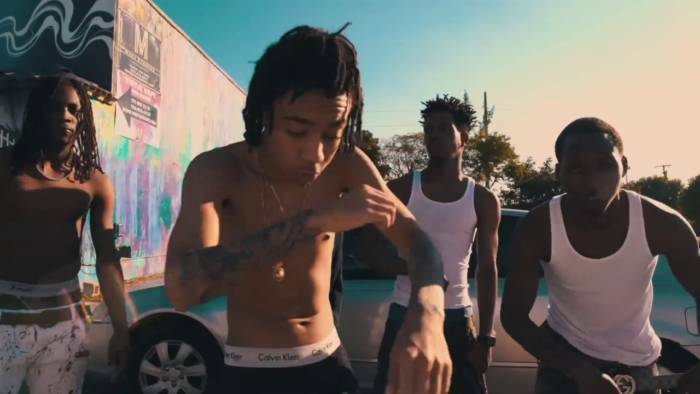 YBN Nahmir drops off another heater with a crisp matching visual. “Up-Top Baby” showcases his signature flows over an uptempo instrumental. Tune in below and let us know what you think in the comment section!